Call & Gentry Law Group has experienced attorneys to help people get the compensation they deserve for workplace injuries. Our team understands the complicated process of filing and handling a claim for compensation before the Department of Labor and Industrial Relations, Division of Workers' Compensation, and we can help you get the benefits to which you are entitled. These benefits include medical care paid by your employer or its insurance company, payments for wage loss while you recover from your injury, and a monetary settlement for permanent partial disability. In the event your work injury is totaling disabling, we will fight for you to obtain an award of permanent total disability to provide you with a lifetime monetary payment. We provide effective, efficient representation designed to get you the money you deserve. Contact our workers' compensation lawyers for a free consultation today by emailing us at contact@callgentry.com or by phone at 573-644-6090. 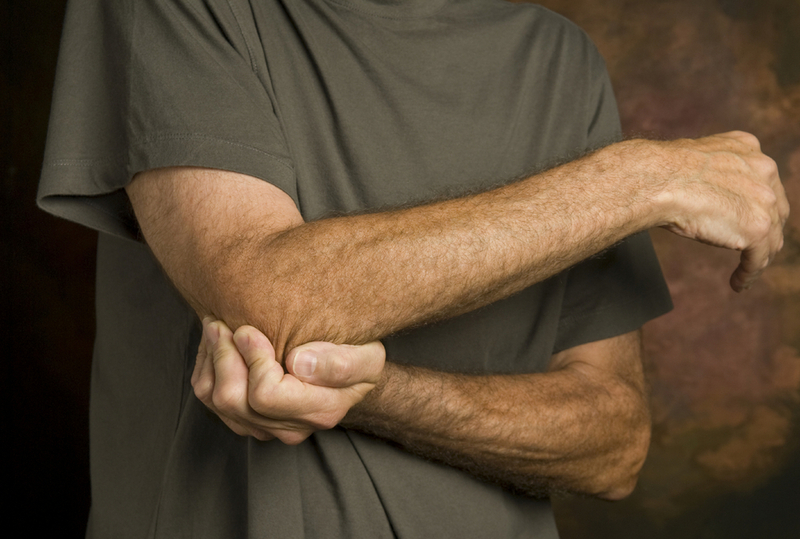 Workers' Compensation is a no-fault system. This means you do not have to prove your employer was negligent in order to recover, and you can receive benefits even if a work accident was your fault. In addition, if you are injured due to the negligence of a third party (not your employer), you may be entitled to make an additional claim against that person. At Call & Gentry Law Group, we can help you navigate the maze of workers' compensation and make sure that your interests are protected. 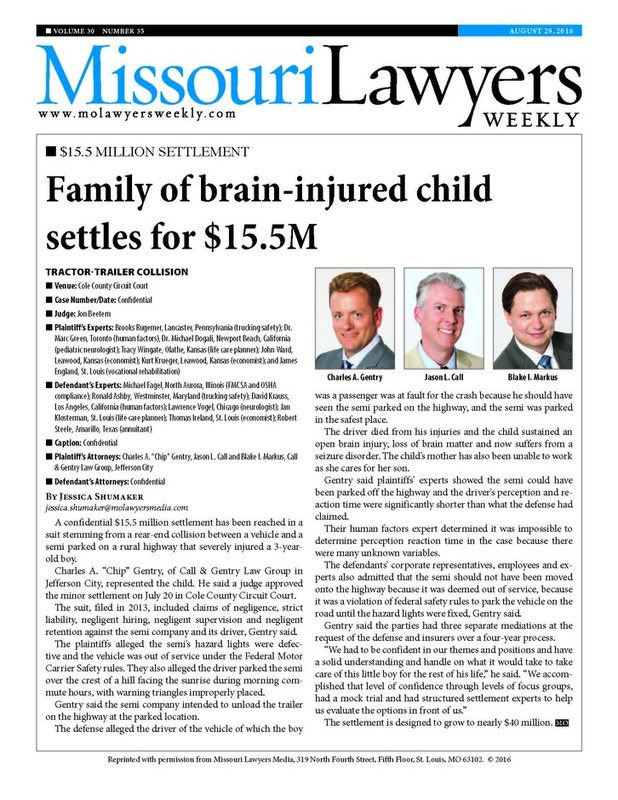 Changes to Missouri Workers' Compensation Law in 2005 have made it much harder on Missouri workers. The law has made it more difficult to prove your claim and it is more important than ever to have an attorney fighting for you. Without representation by a qualified attorney, insurance carriers may drag their feet, deny you medical care, and pay you less than you are entitled for work injury disability. For severe injuries, you may become totally disabled and require assistance with social security applications, appeals or even long term disability insurance claims. Our team at Call & Gentry Law Group can help reduce the stress of this process by coordinating benefits from Social Security, workers' compensation and long-term disability plans. The coordination of these claims can be confusing and complicated. We can help you manage your claims to ensure you receive maximum compensation from all sources. Contact Call & Gentry Law Group today to schedule your free initial consultation with an experienced workers' compensation attorney. You can email us now at contact@callgentry.com or call us at 573-644-6090.